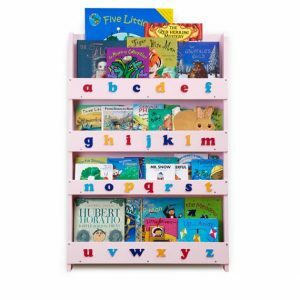 Nursery Bookcase. 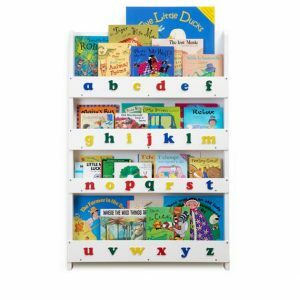 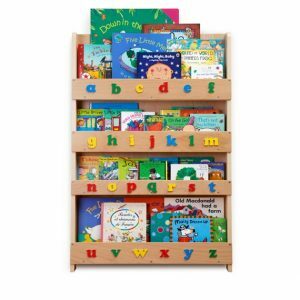 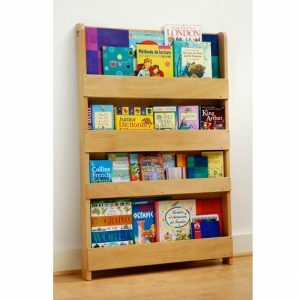 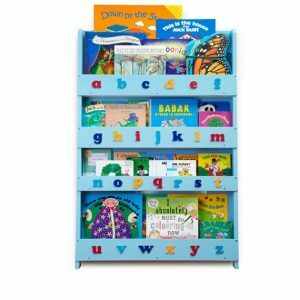 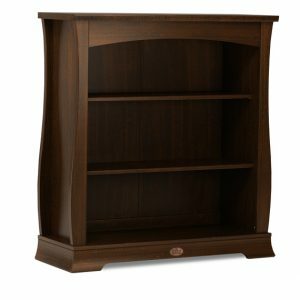 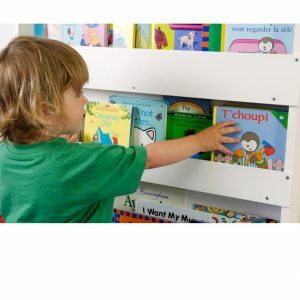 Nursery storage ideas, children's bookcase. 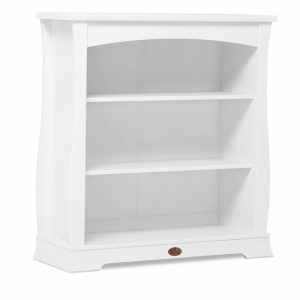 Stunning bookcases available at Custard & Crumble to complete the nursery look.